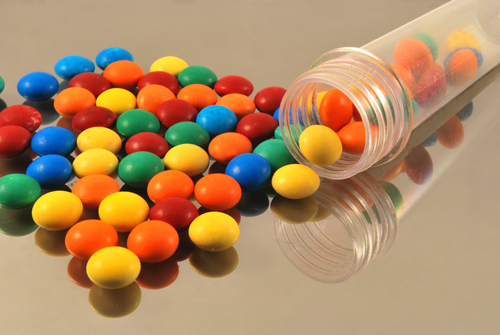 Chocolate: Medicine for Bad Liver? A group of Spanish researchers have found that eating dark chocolate after meals stopped the usual rise in abdominal blood pressure, which can reach dangerous levels among people suffering from cirrhosis and, in severe cases, lead to blood vessel rupture. The study stated that flavanols, a type of antioxidants found in cocoa, could be the reason why chocolate is beneficial in lowering blood pressure because the chemicals help smooth the muscle cells of the blood vessels, causing them to relax and widen. The research was conducted with 21 patients suffering from end-stage cirrhosis, a chronic liver disease causing it to scar. The subjects that were provided with a meal containing 85-percent dark chocolate had a significant smaller rise in blood pressure in the liver compared to those who were given white chocolate. The results were presented at the annual meeting of the European Association for the Study of the Liver in Vienna. 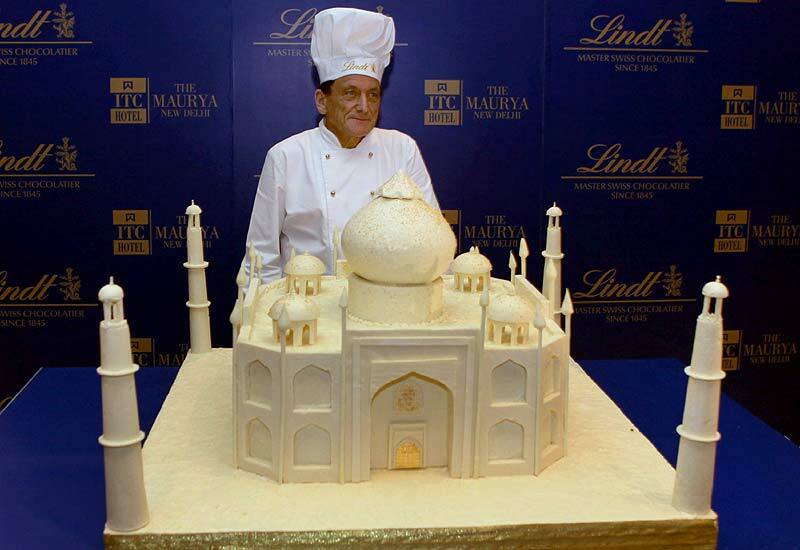 Swiss chef Adelbert Bucher would have to add another feather on his cap after finishing his latest work of art: A replica of the Taj Mahal made entirely of white chocolate. Bucher, the master chocolatier of the Swiss chocolate brand Lindt for 10 years, has already created models of the Emirates Towers in Dubai and the Blue Mosque in Istanbul out of dark chocolate. The latest exhibit of his fine replica making was part of the promotions for Lindt in India. Measuring three feet by three feet, the replica of India’s famous landmark will be on display at The Maurya lobby in New Delhi until April 11, Sunday. 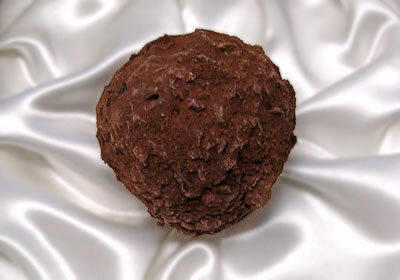 “Fifteen years ago, I had designed the Taj Mahal in white sugar crystals,” the chocolatier said during an interview. Despite his fascination with the monument, Bucher has never visited the Taj. “I have only seen pictures in magazines and on the Internet,” he added.